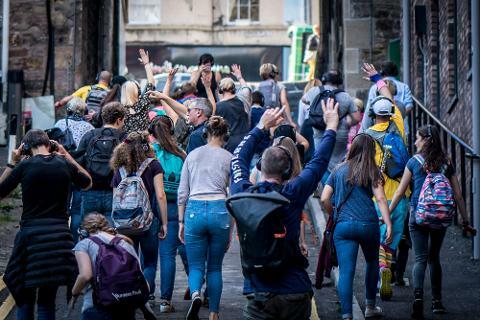 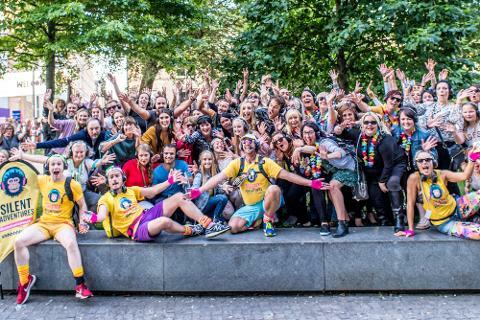 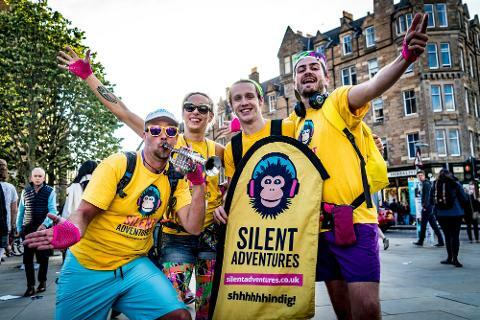 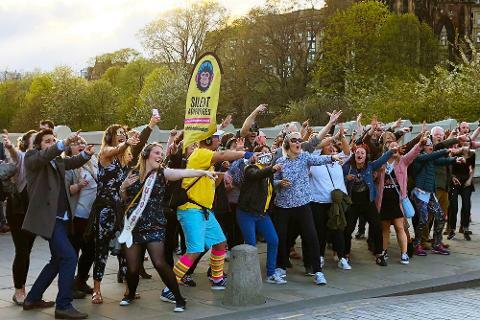 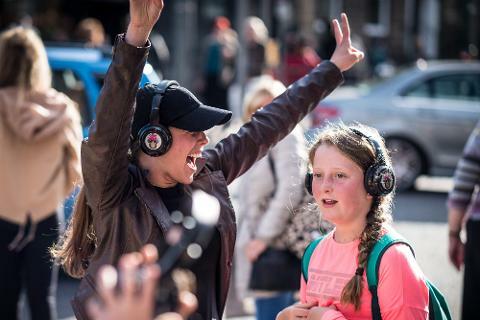 A brand new exclusive Silent Adventure Disco Tour, brought to you by the 5 star sell-out Edinburgh Festival team. 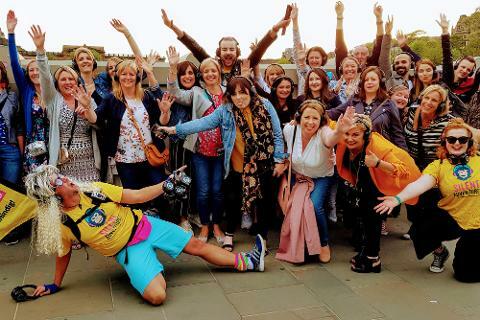 'Be our Guest' as you re-live the classic songs you know and love from the 'Bare Necessities' of the Disney collection, as well as staying 'One Jump Ahead' with the new generation of Disney and Disney Pixar movies. 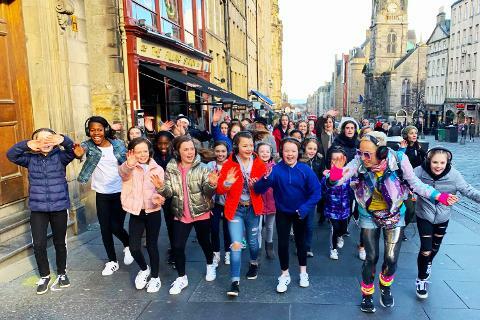 'Following the Leader', our very own Prince Charming host, you'll 'Let it Go' as you learn Disney dance moves, and sing along through the streets of your city, as if you were in a magical movie yourself! 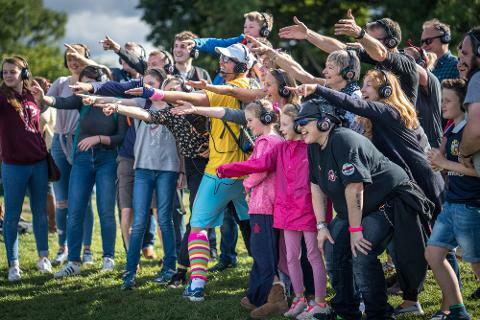 Bring out your inner Princess, and become your favourite characters from Disney films such as 'Toy Story', 'Frozen', 'The Lion King' and so many more. 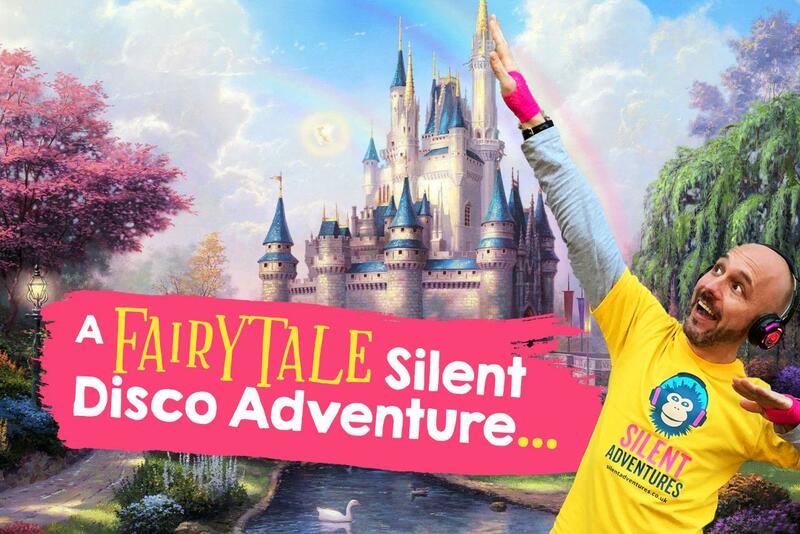 If you 'Can't Wait to Be King' of the dancefloor, then get your tickets now for the Fairytale Silent Adventures Silent Disco Tour! 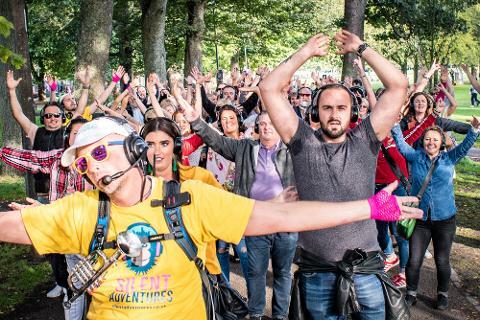 Bibbidi-boppidi-boo!